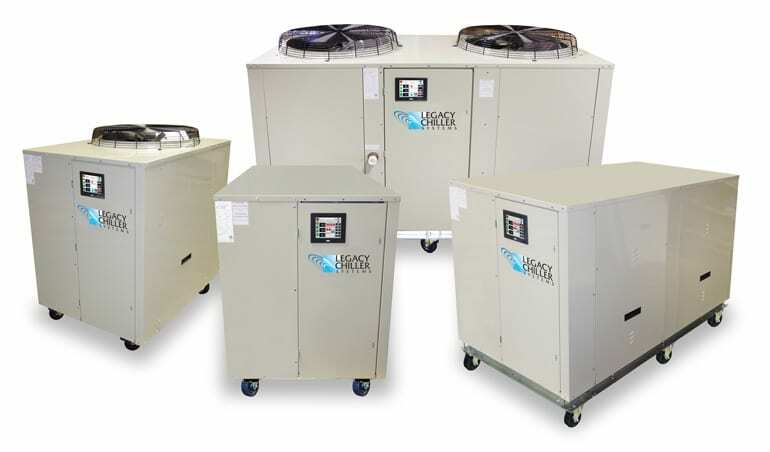 Package Air-Cooled Process Chiller with Poly Tank | Legacy Chiller Systems, Inc.
Legacy’s model PZAPT process chiller is available from 1.0 to 10.0 HP. 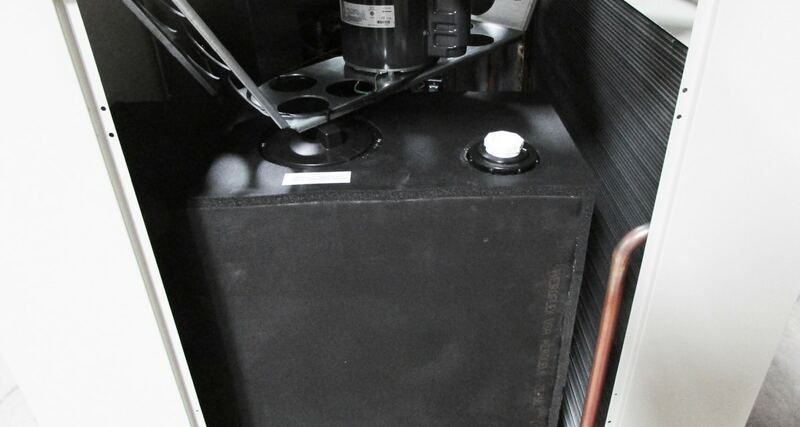 This air-cooled chiller system is portable, light weight and easy to move around. Denotes optional items NOT STANDARD most competing brands.